1. Who gives Zanaco authority to engage in a new contract without the loanee’s consent? 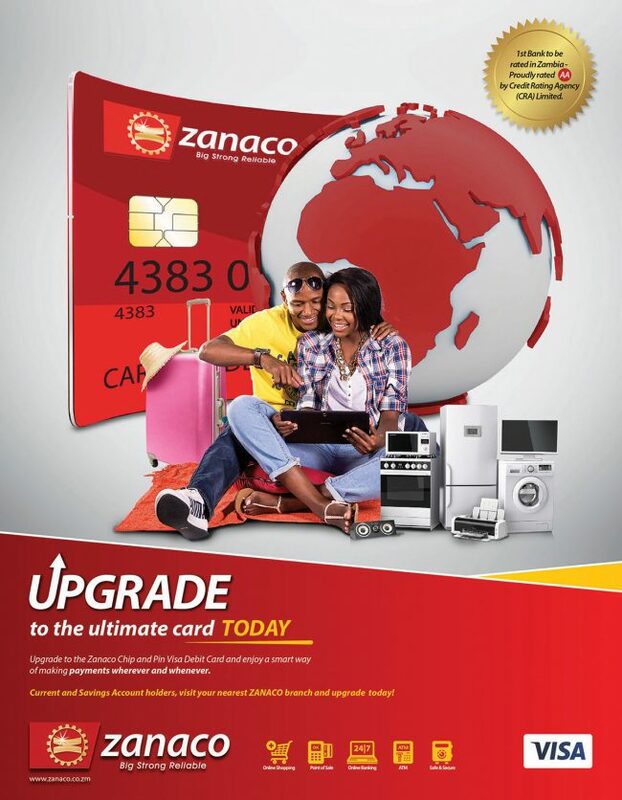 2. Who gives PMEC the right to remit money to Zanaco when no contract has been signed for the new period? 3. What is the formula for the new calculations that deductions should spun 20 months and more? Furtherstill, while deductions for ZNBS are made from clients’ salaries, monies are not remitted to Building Society. Clients are unable to make withdraws going back 3 months due to lack of remittances. It appears this government is broke to the bone and will stop at nothing to rake in any seemingly idle money, if it means stealing from already over taxed civil servants. It is high time these illegal syndicates between government and financial institutions were exposed. The truth is that financial lending institutions have really reaped from citizens.It is common sense to assert that it is a syndicate.If it wasn’t the banks would not be free to act in the manner they are doing.Zanaco and Znbs are in a mess,investigate. In one breath you say ZANACO; in the next you say ZNBS; which is which?